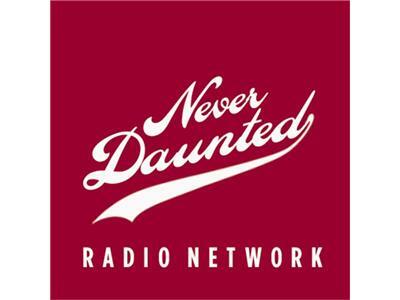 Because 26 minutes just wasn't enough, tonight on the Never Daunted Radio Network, we delve further into the mysteries of the female sports fan. We'll talk about what could be considered the "Pinkification" of sports, in other words, the not-so-subtle way in which sports are repackaged or repurposed for women. Examples include the controversial ESPN W and the Lingerie Football League. Later, we'll also talk about with the increase and influence of the female sports fan, why isn't the WNBA more successful? Do women driven sports have a future outside of the Olympics? All this and your calls tonight on the Never Daunted Radio Network!